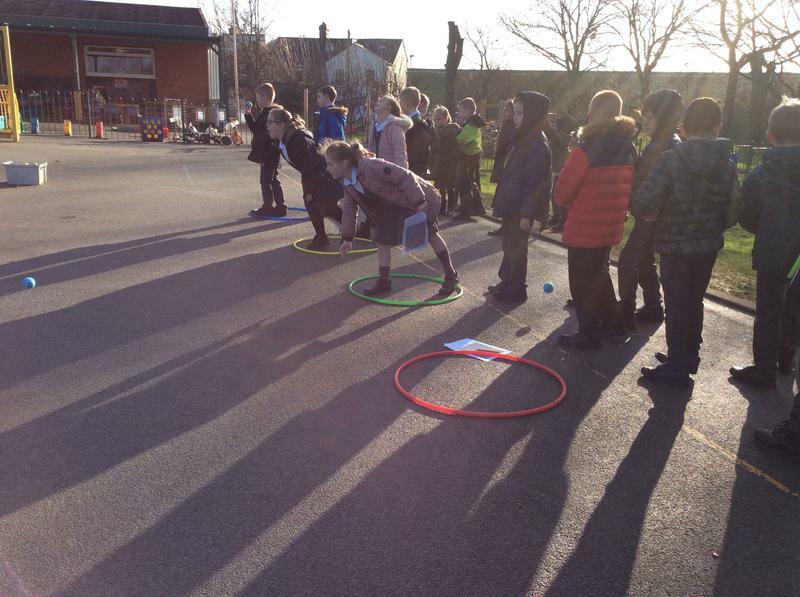 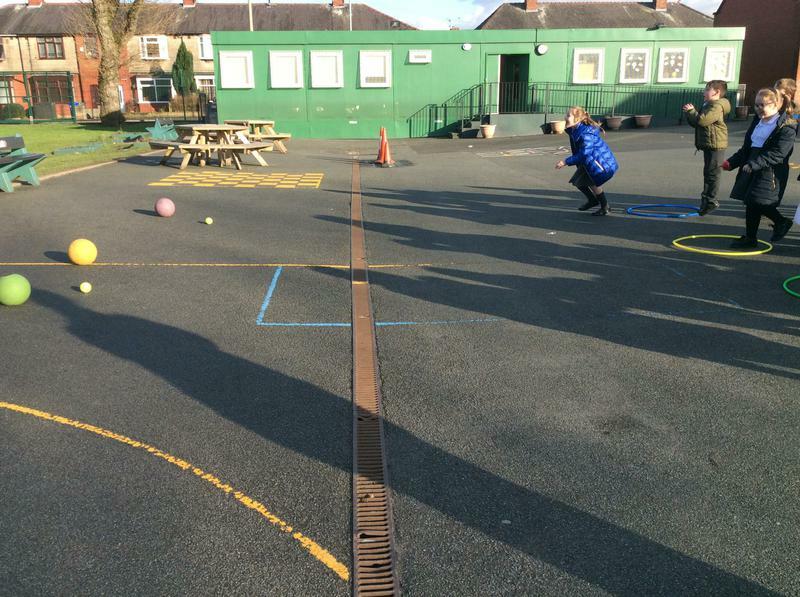 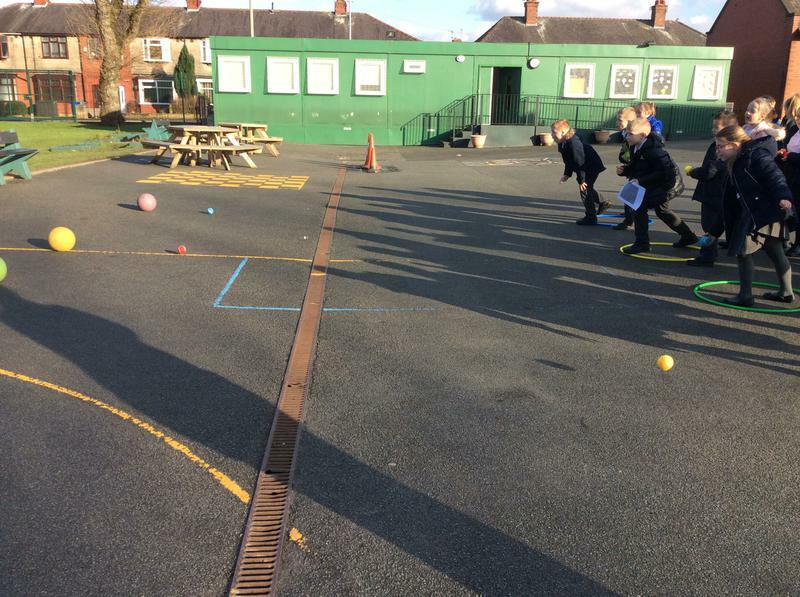 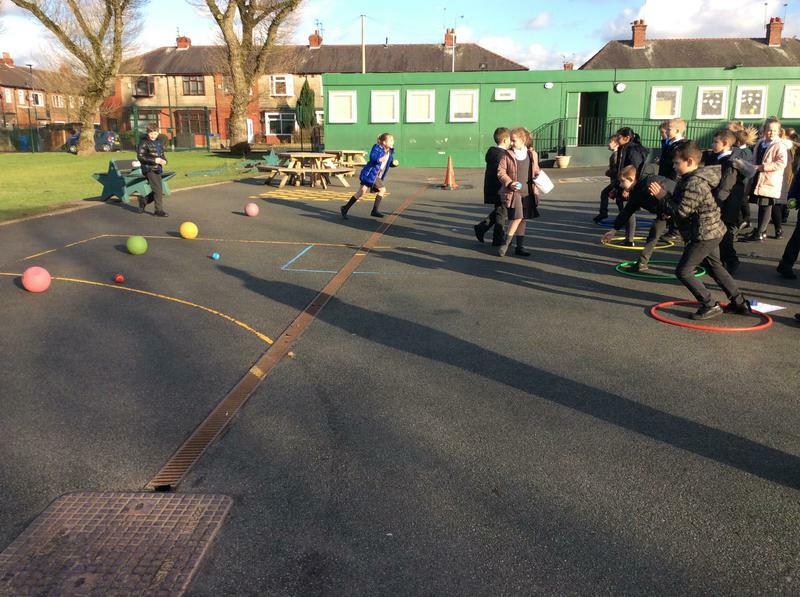 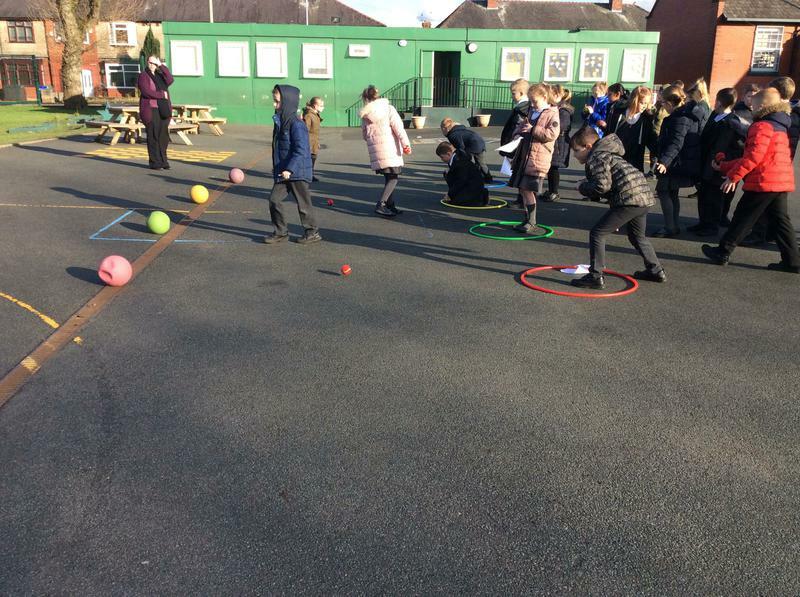 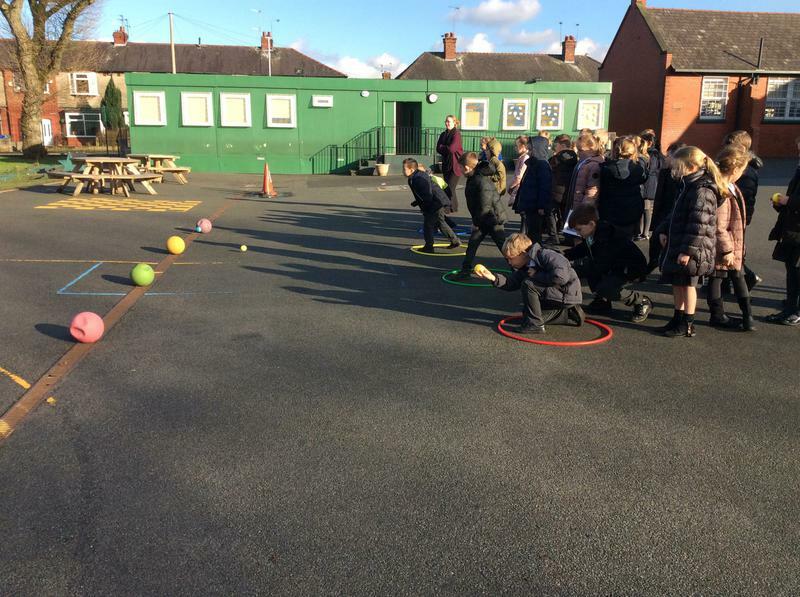 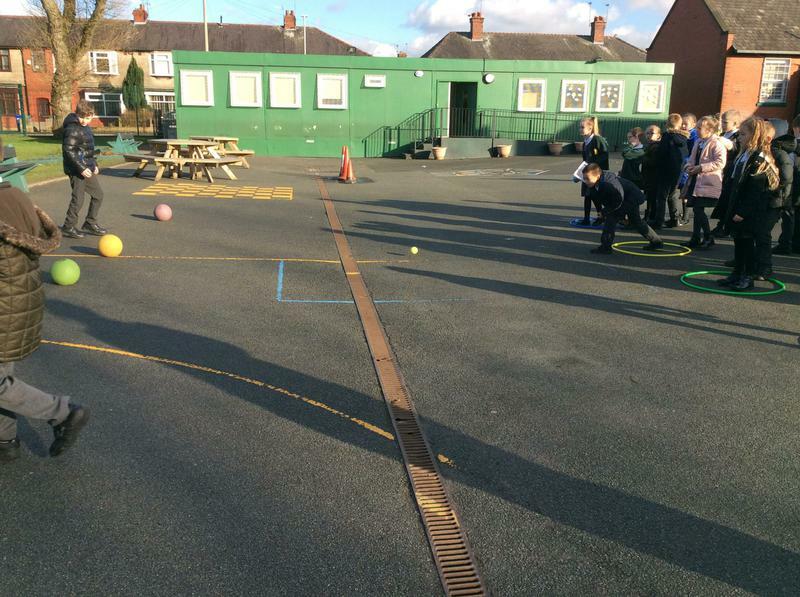 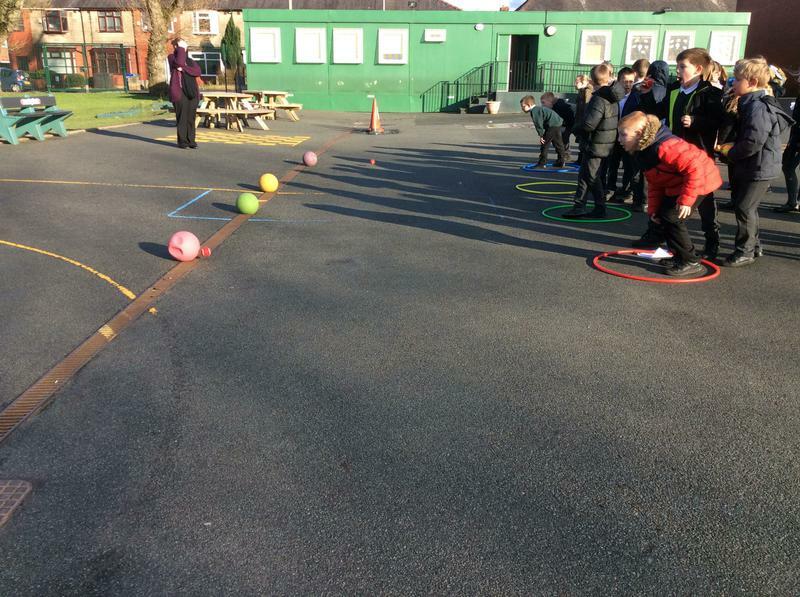 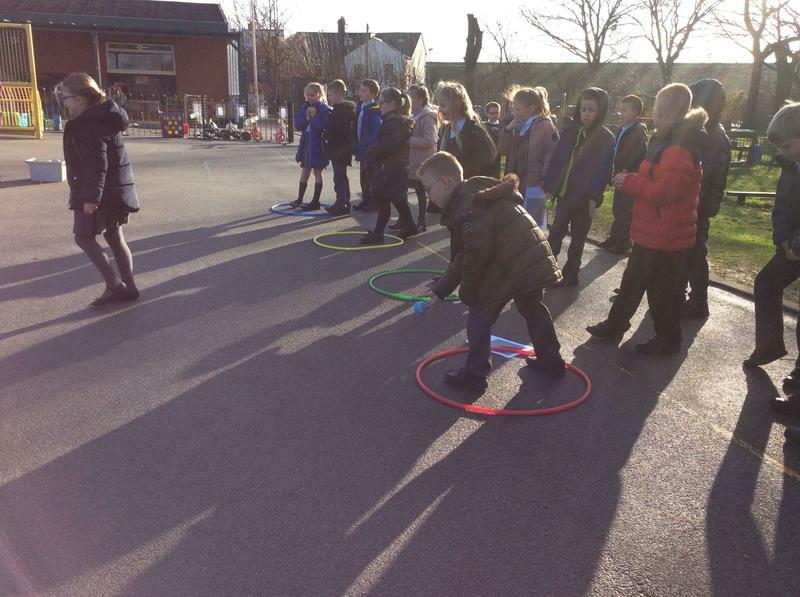 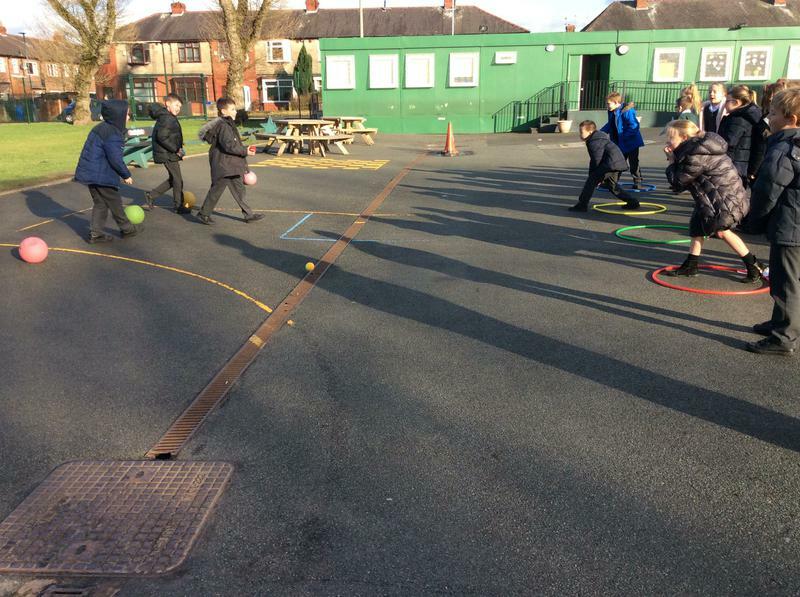 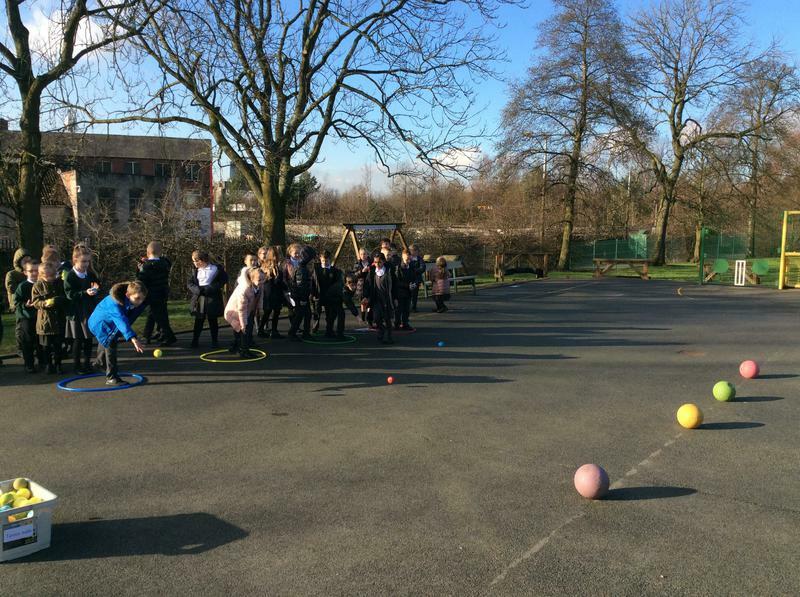 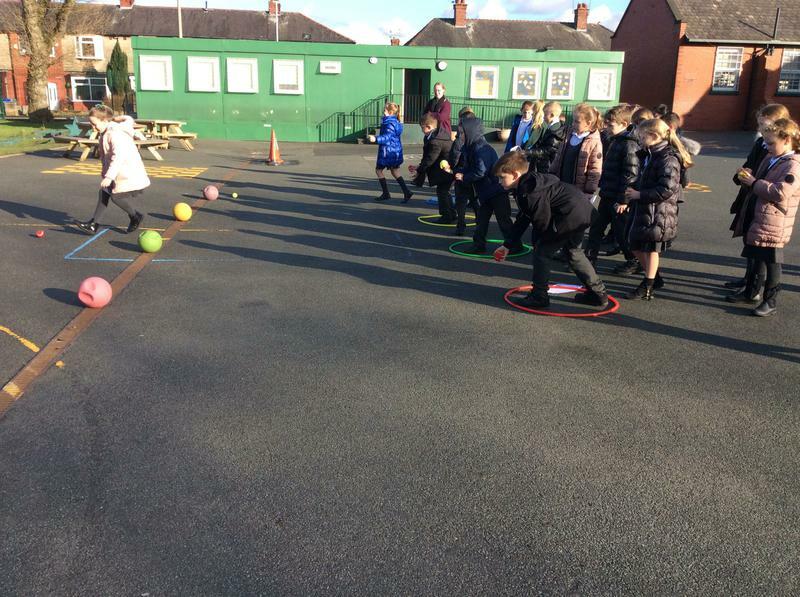 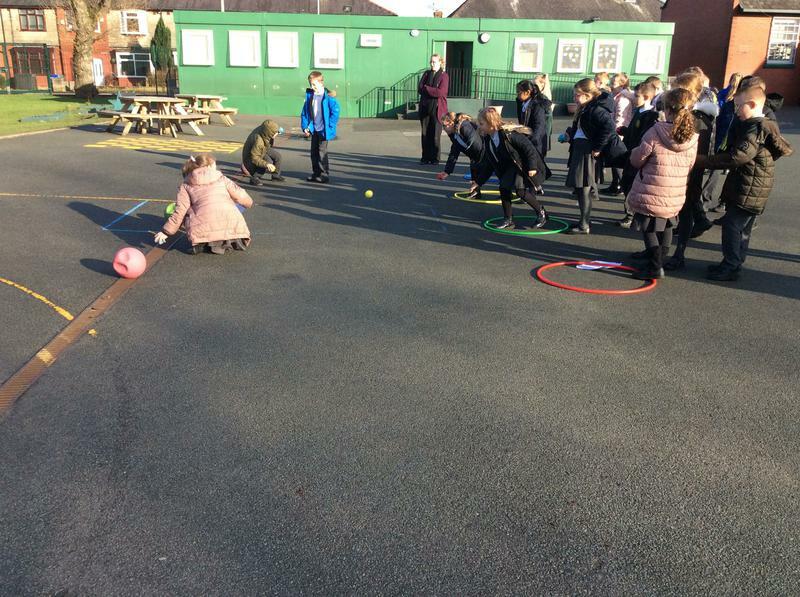 We went outside to play French boules in the lovely sunshine! 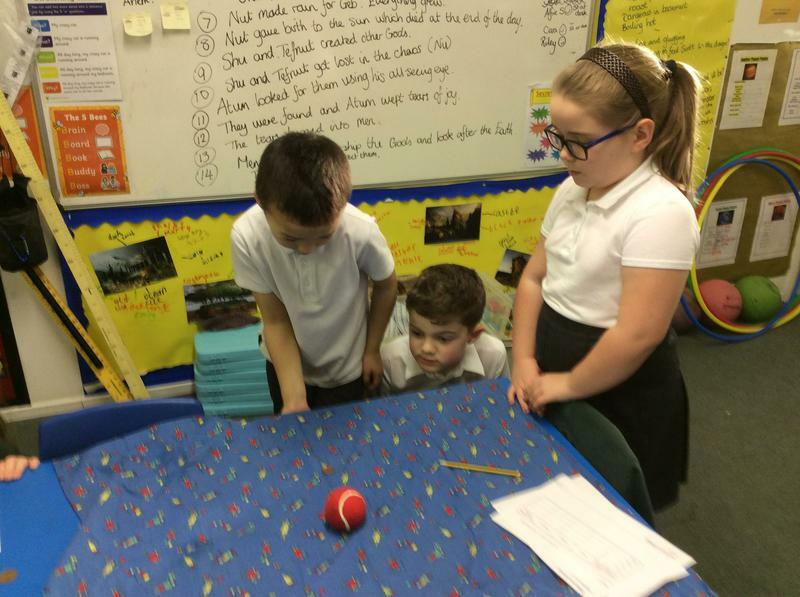 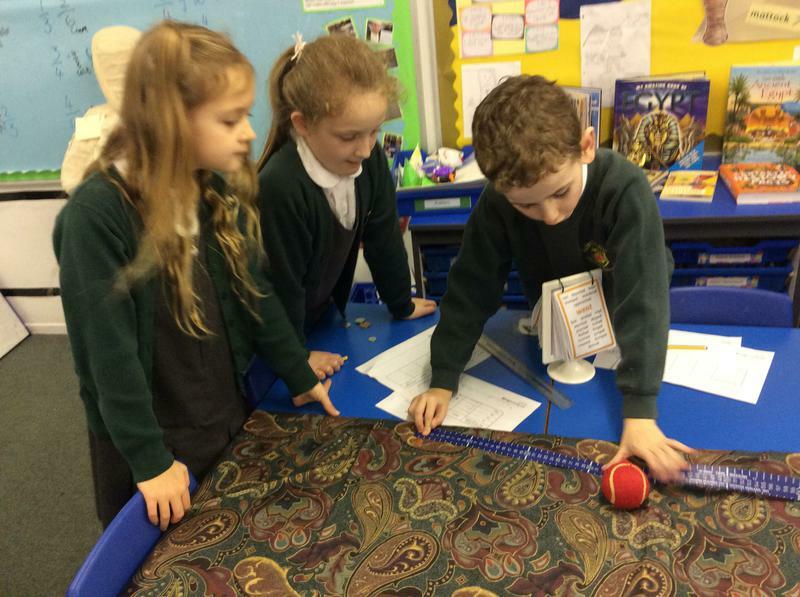 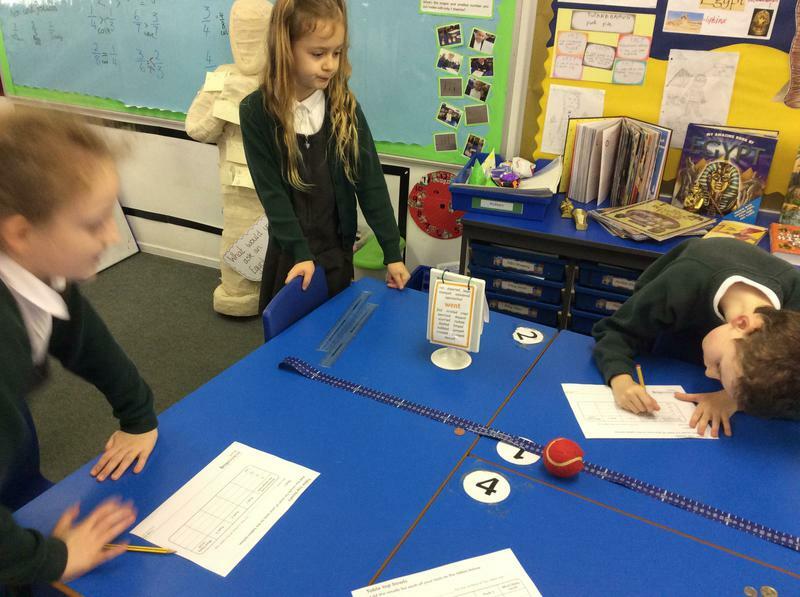 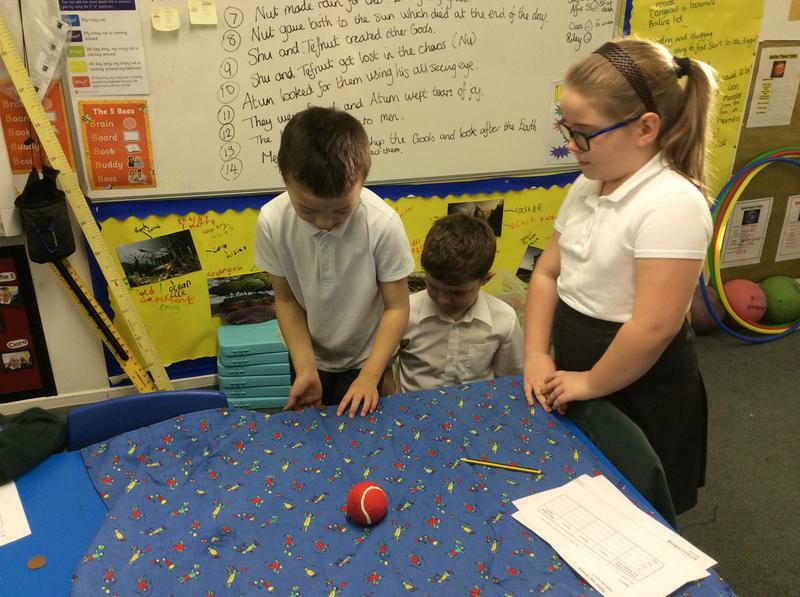 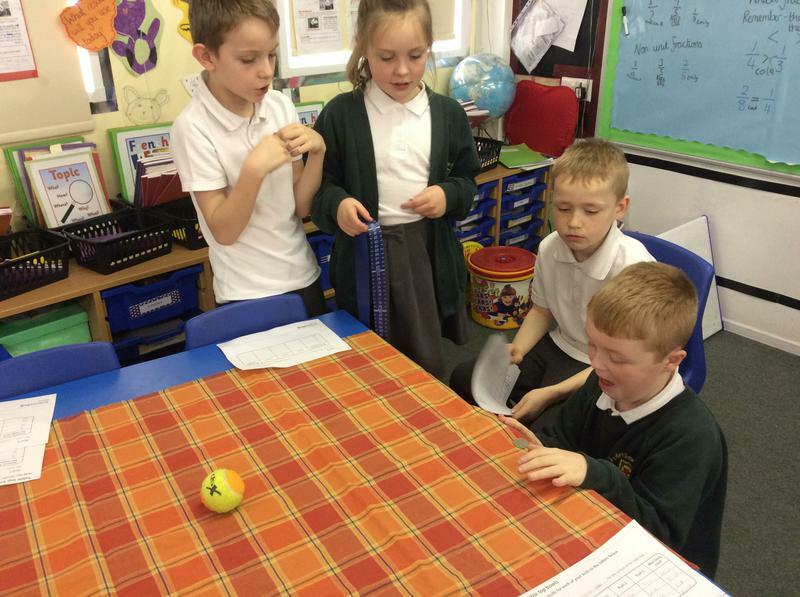 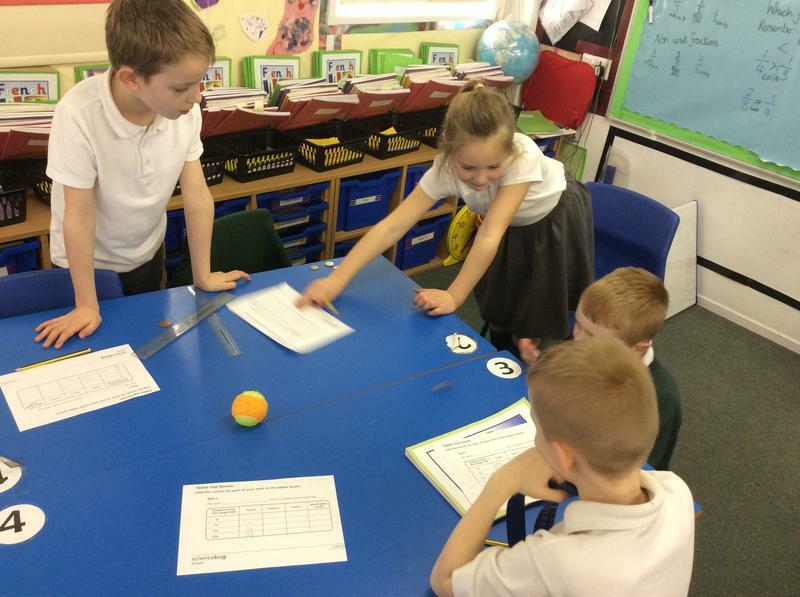 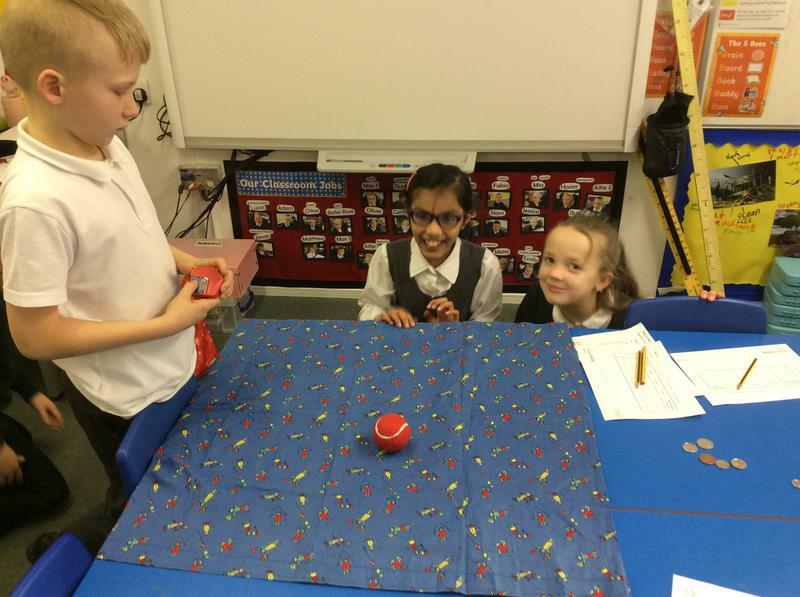 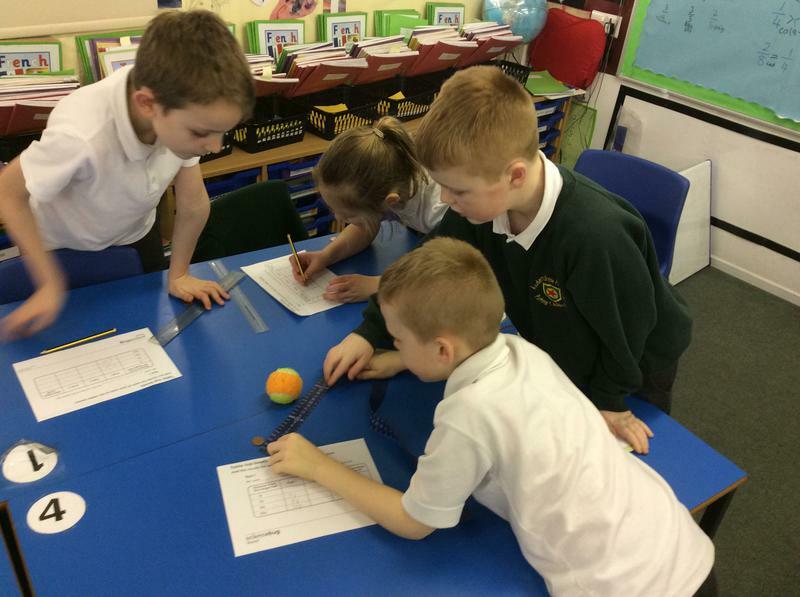 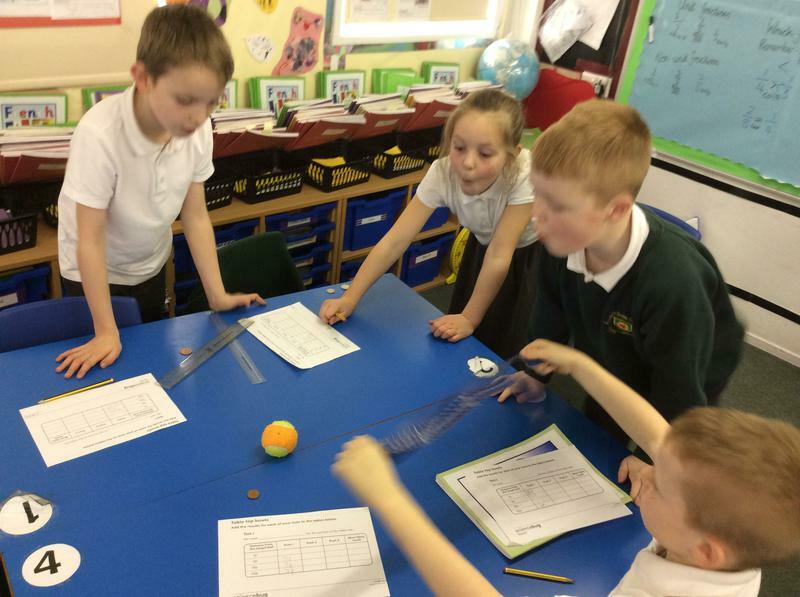 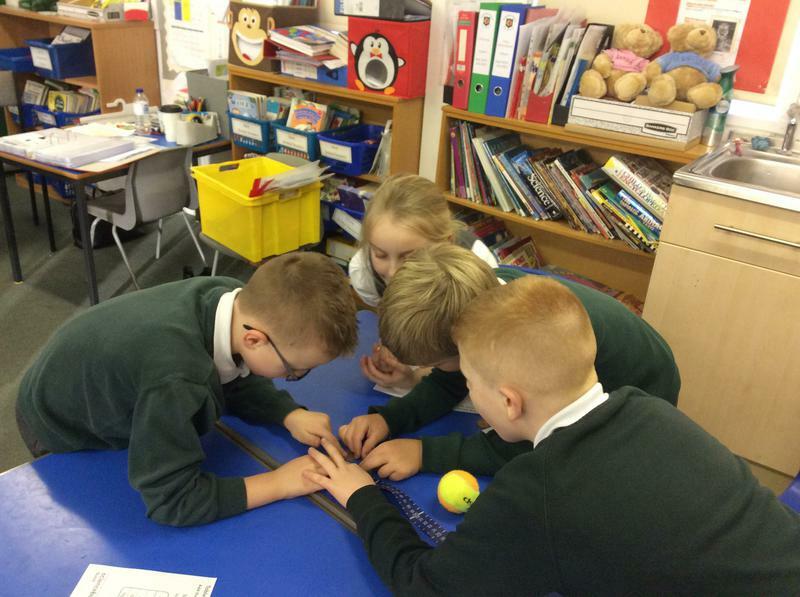 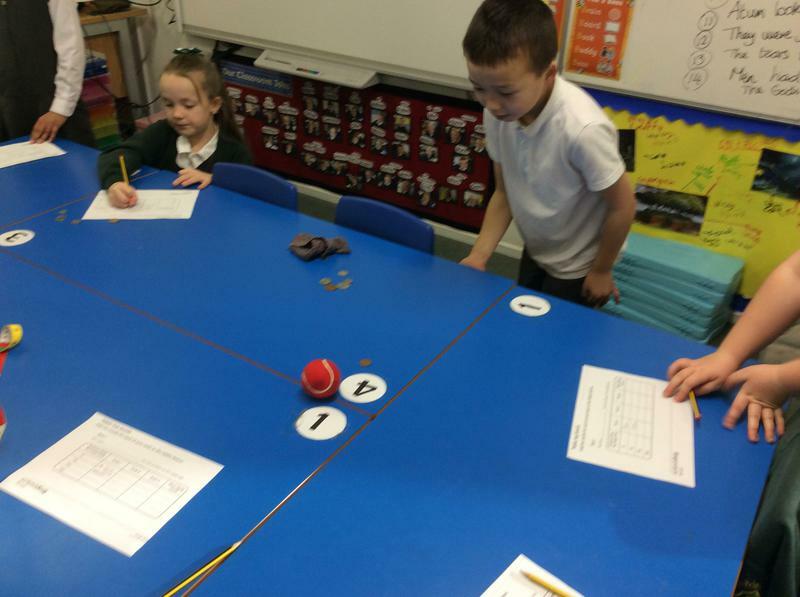 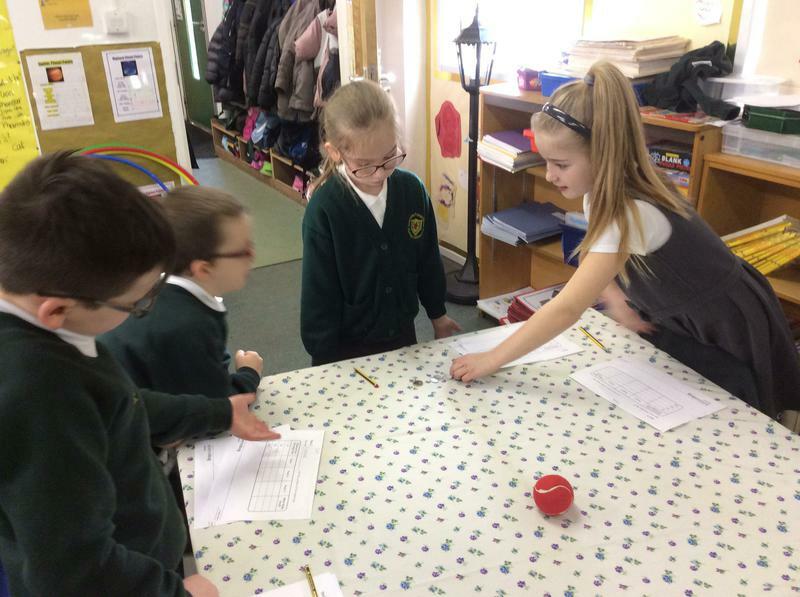 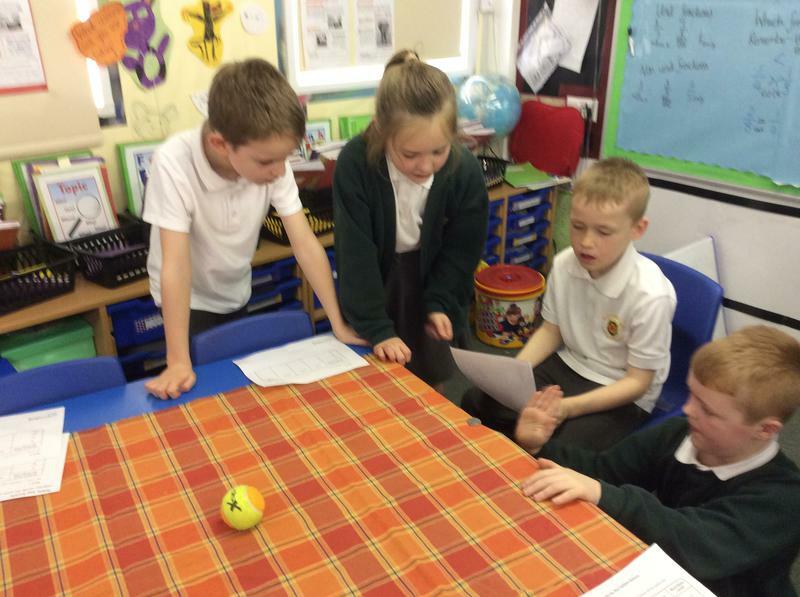 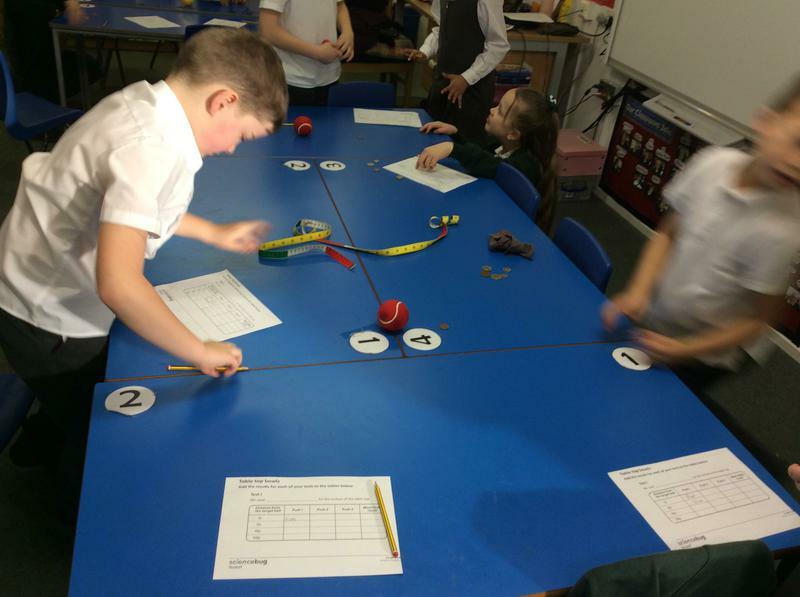 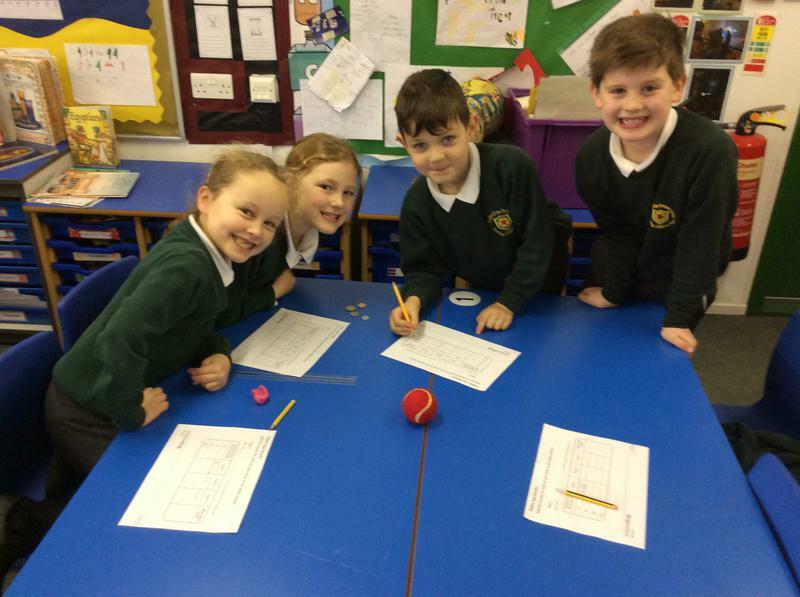 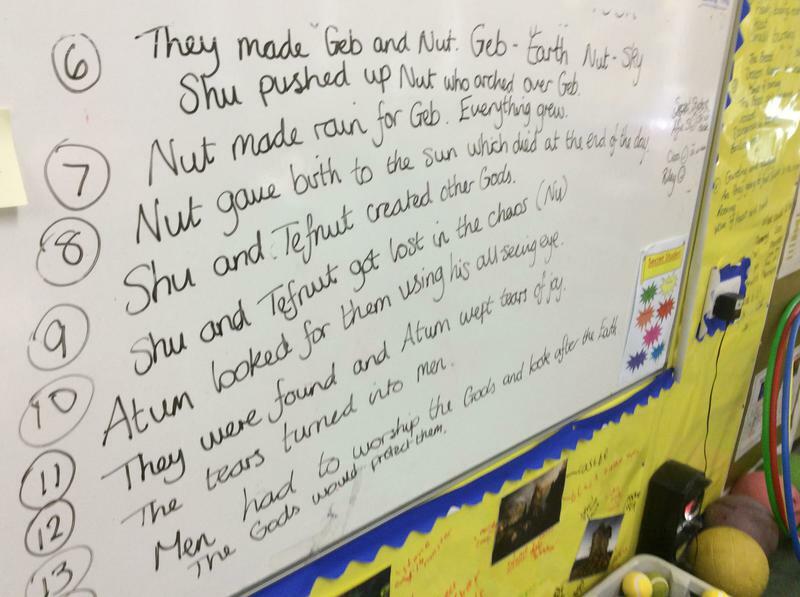 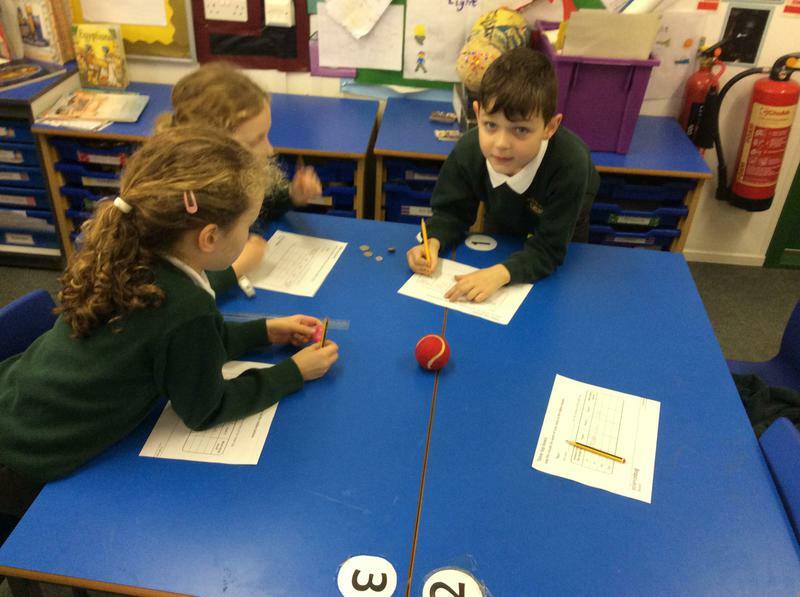 We learnt how the type of surface and force applied can change the speed of the balls. 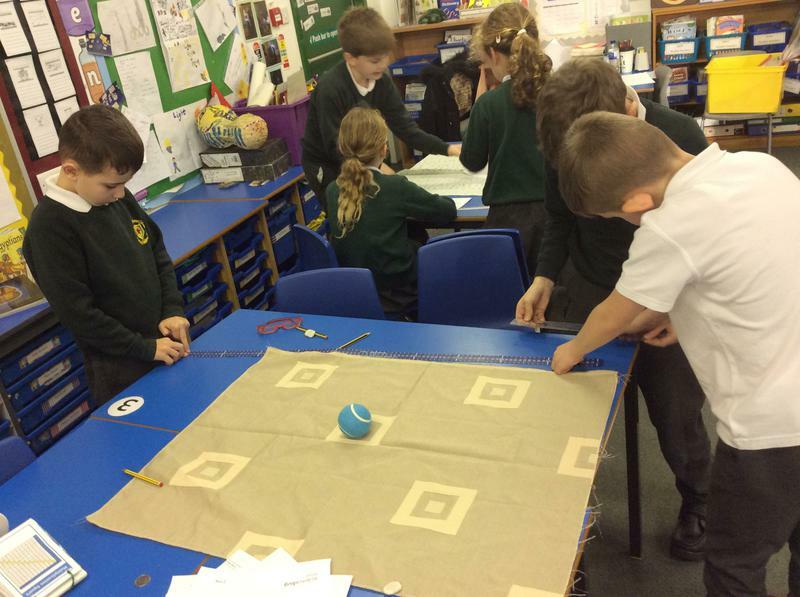 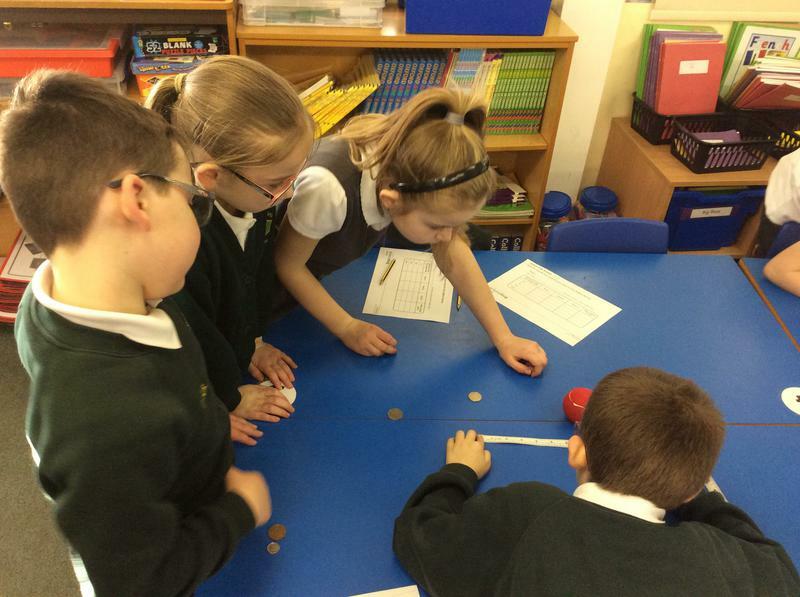 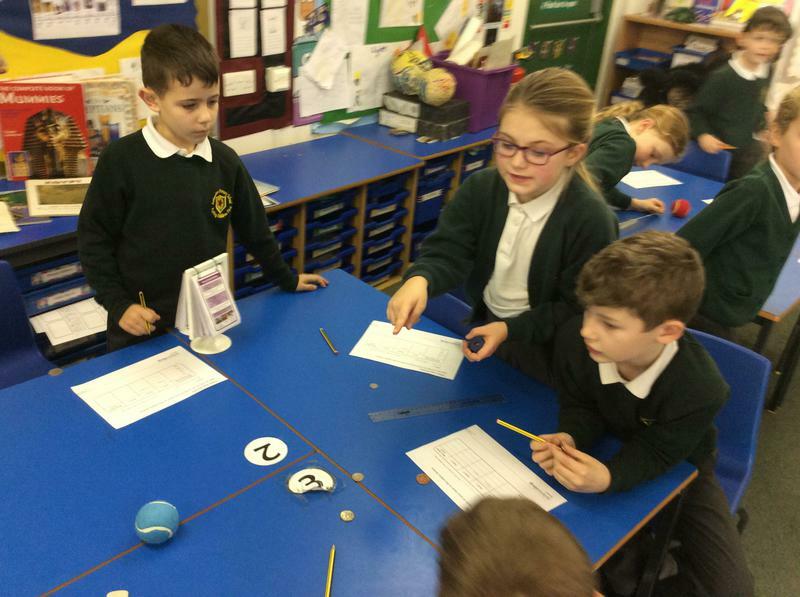 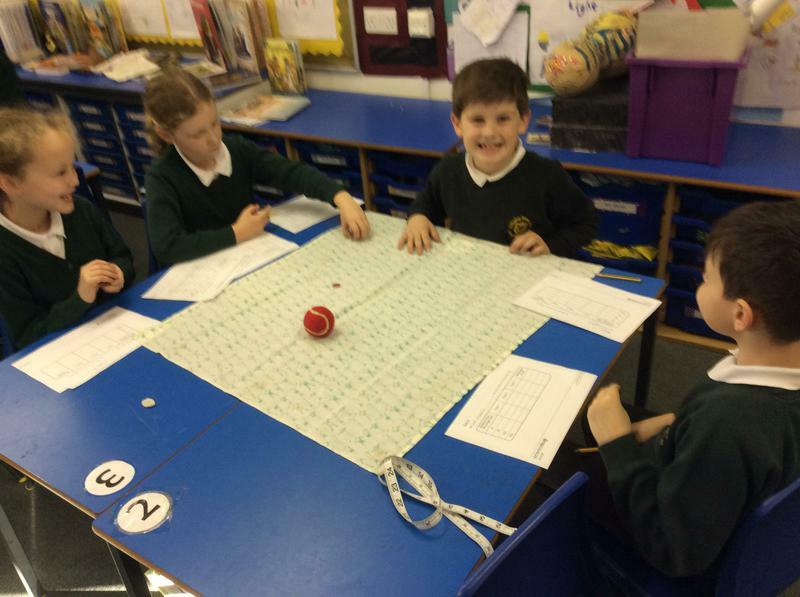 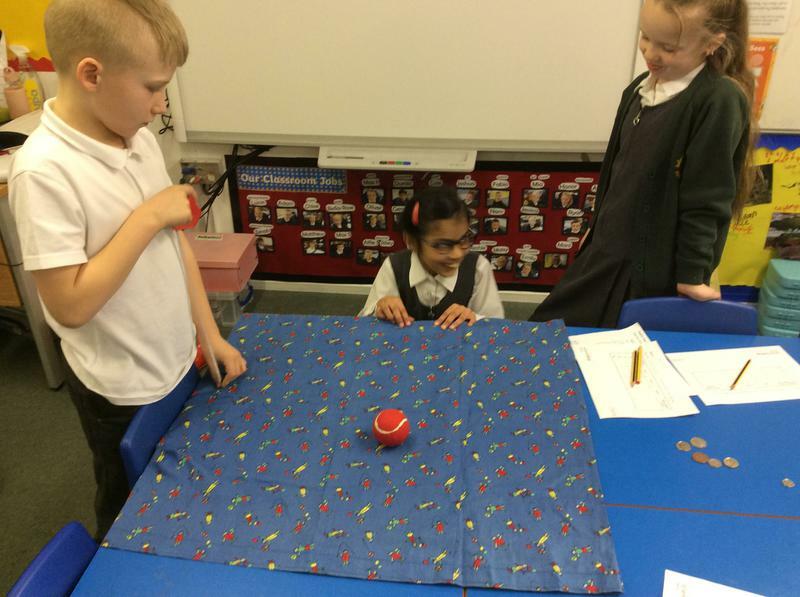 Then we designed our own table top French boules version using coins. 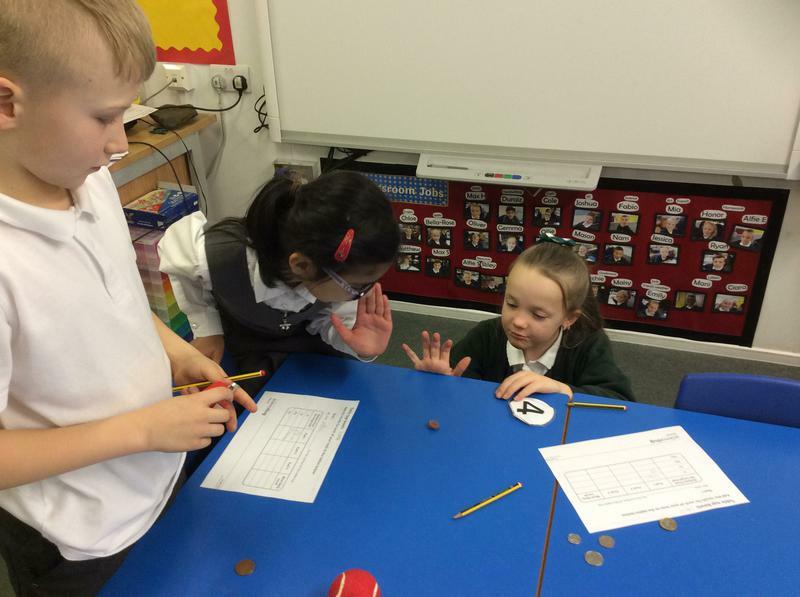 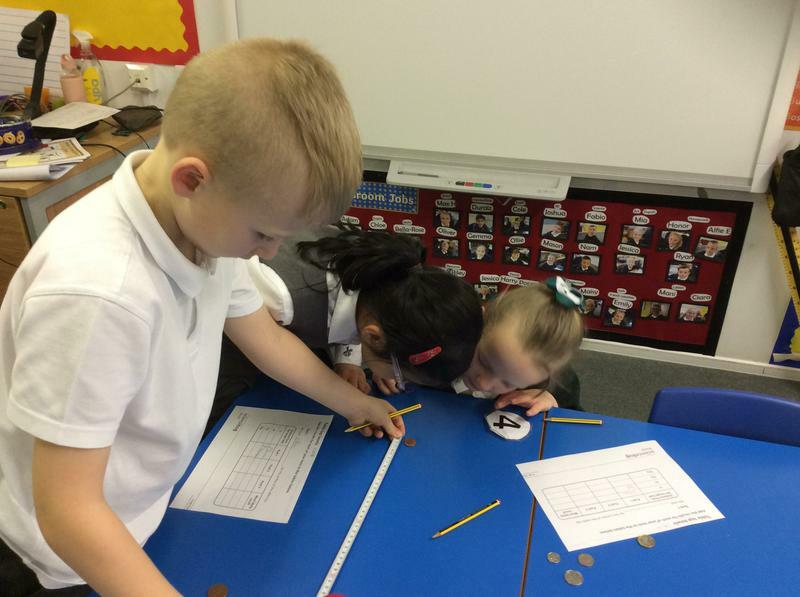 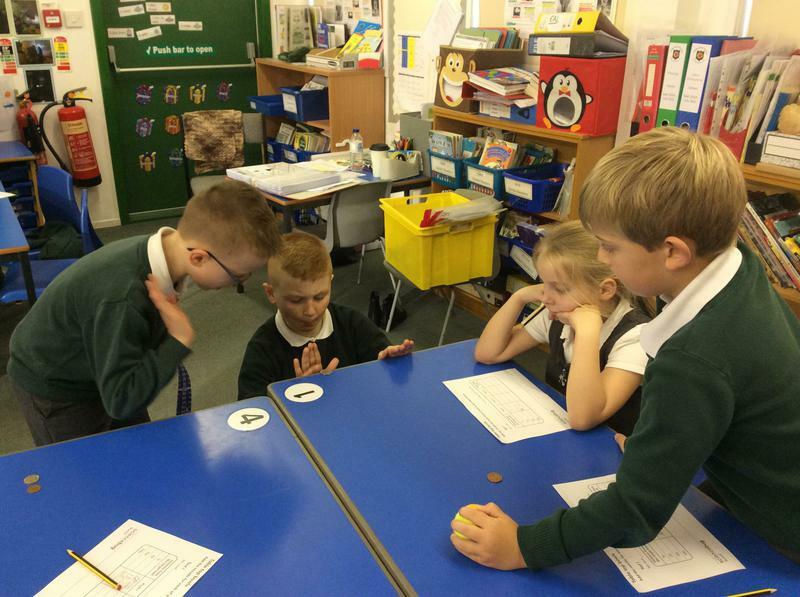 We had to investigate which coin was best and whether the game work best using material on the surface or not. 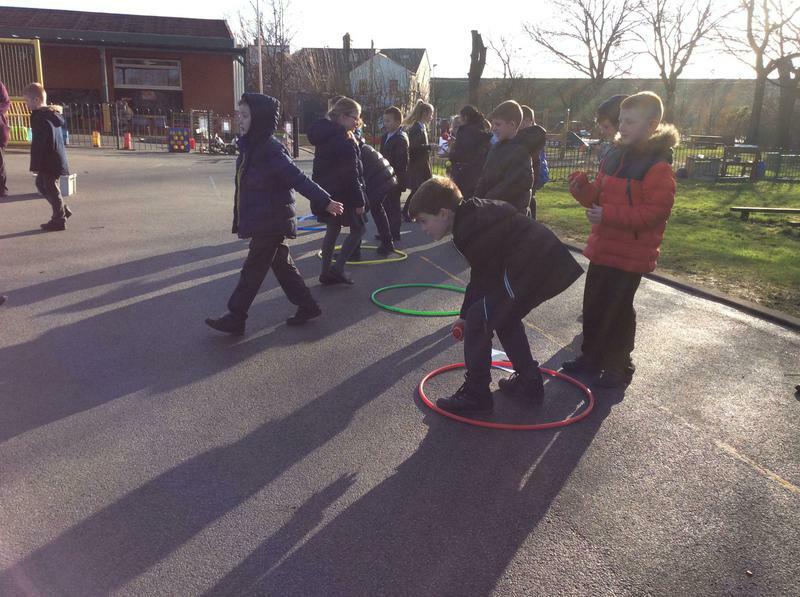 Everyone had fun playing their games!